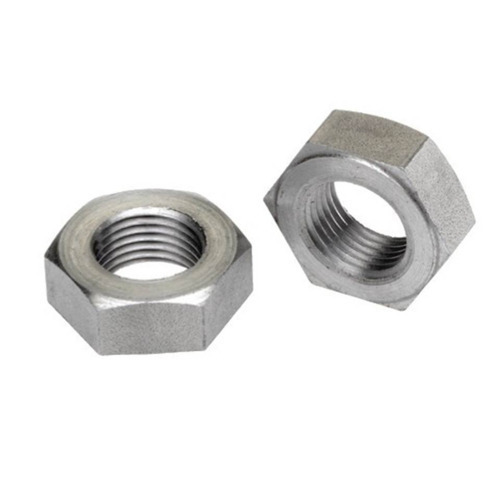 Founded in the year 1972, Pioneer Industrial Corporation is a reputed Manufacturer and Exporter of a vast array of Metal Screws, Metal Fasteners, Industrial Bolts, SS Washers, Self Tapping Screws, Metals and Nylon Nuts, etc. These products are manufactured by skilled workers using latest tools and machines. The offered products are accepted for rust resistance, sturdiness and high strength. Offered products are obtainable at reasonable process and widely used in several industries.